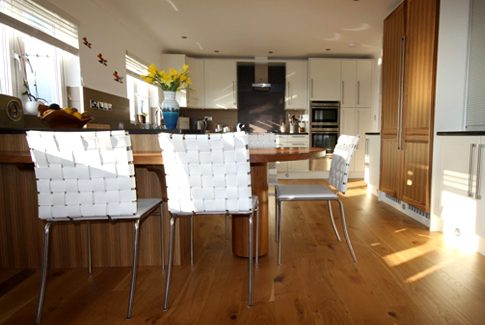 the kitchen, bathroom or bedroom you deserve"
Devon based kitchen, bathroom & bedroom specialists Homes By Design, Exmouth have been established for over 20 years and supply and fit high quality kitchens, bedrooms and bathrooms to Devon and the South West. 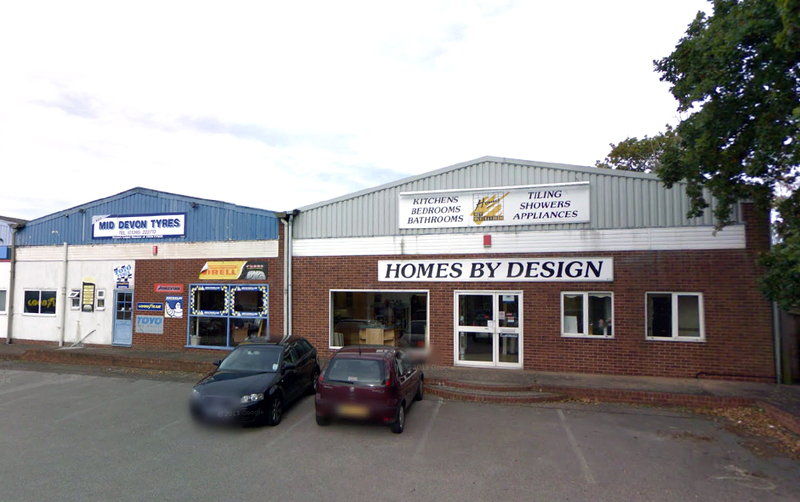 Homes by Design are renowned in the local area for their quality fit of all of their products and also their friendly and helpful staff. 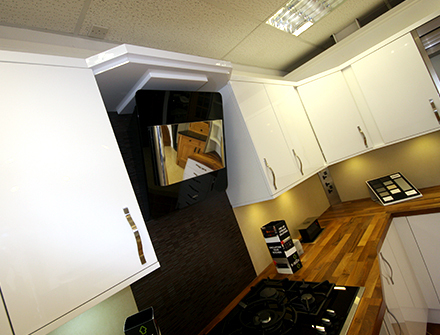 Homes By Designs Kitchens can be defined as practical, spacious, unique and much more. They are designed to your requirements, while also providing the look and feel that is so important to each individual customer. 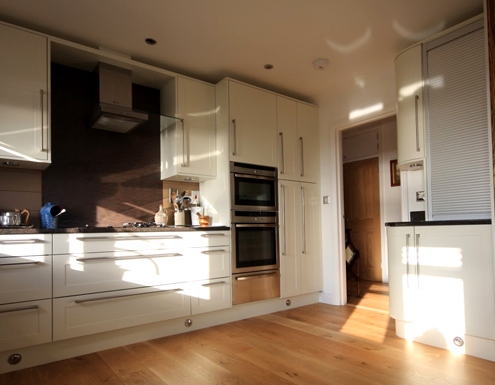 We provide a service, with unique designs, excellent fitters, plumbers, plasterers and tilers whilst providing the utmost levels of customer service throughout. 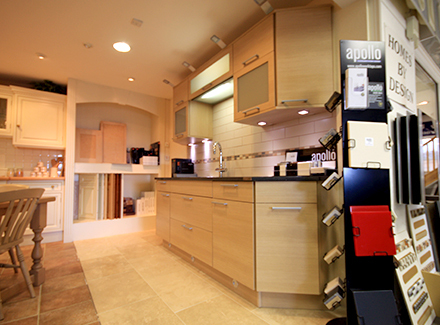 Homes By Design supply appliances from a wide range of manufacturers. 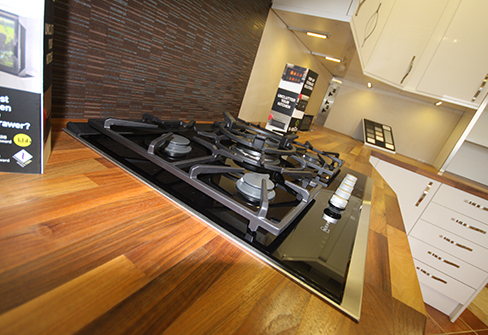 The large range of appliances available provide a selection of possibilities that can be incorporated into new or original designs to match the designated room: Smeg & Neff are just a selection of top range appliance manufacturers that we work closely with. Homes By Designs reputation of superb quality is derived from their high expectations for quality products and excellent levels of service during and after sales.